PUNK HOUSE　WOLF&THE GOODFELLAS/FEEL SO GOOD! FEEL ALL RIGHT! 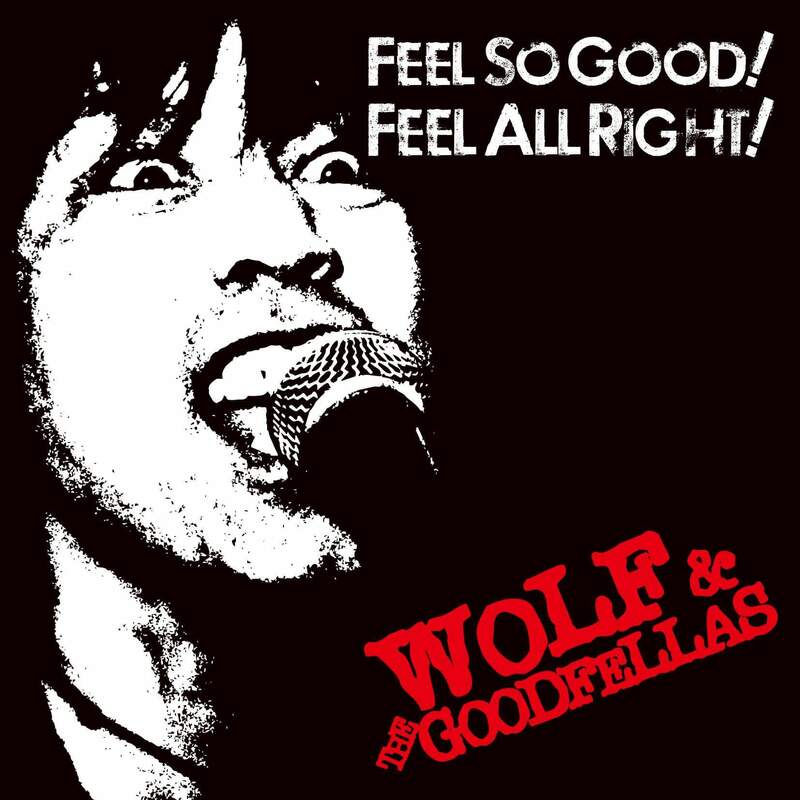 WOLF&THE GOODFELLAS/FEEL SO GOOD! FEEL ALL RIGHT!